Vino Slush is a great party treat. And a great companion to your wine slushie at any party is another of our products - our Tuscan Garlic and Sicilian Herb bread dipping mixes. 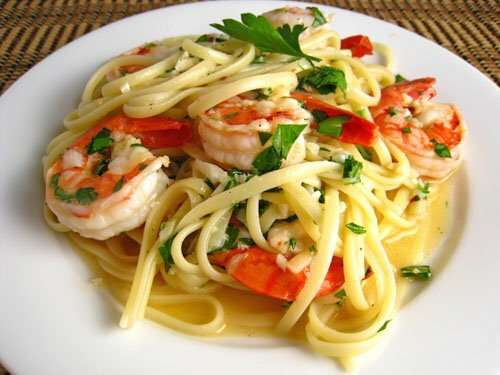 It's inexpensive to serve and only a few minutes to prepare. It's perfect at any gathering. If you're a garlic lover, you will love our new Tuscan Garlic Bread Dipping Mix. Just mix it with a cup of olive oil and dip fresh, crusty bread into it. To die for. Also, good over fresh, steamed vegetables or rice. Makes the best garlic bread you will ever taste. Directions for all of the above are on the label. Enjoy! 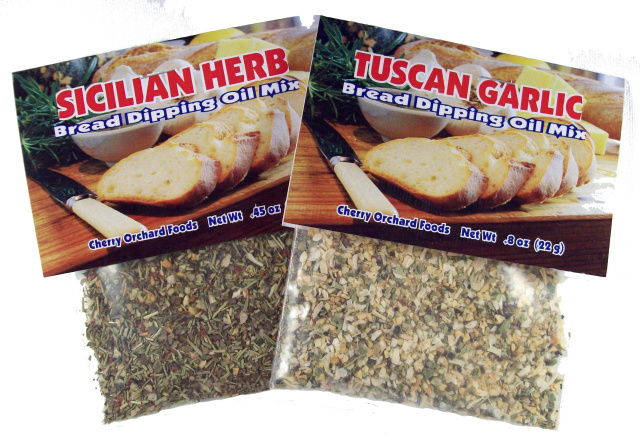 Also try our Sicilian Herb bread dipping mix. Loaded with herbs and spices that are used by the best chefs in the world. Just like our Tuscan Garlic, all you do is add olive oil.